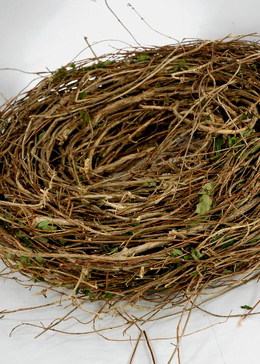 Harvesting honeysuckle vines in the fall or winter months will help to prevent snapping. With the holidays sneaking up on us it’s time to start thinking about gift shopping. If buying overpriced trendy gadgets aren’t your thing, a gift basket may be what you need. Not only can you fill it with delicious fruit and candy, but you can deliver it in a honeysuckle basket you made yourself! The first step is to get friendly with nature and collect your honeysuckle. You can usually find the vine wet areas like creeks, rivers, and marshes. They’re less brittle in the fall and winter months, so if you don’t want splinters in your fingers and all over your living rug it’s best to collect them when their sap is low. Or if you live in the city, you can do what normal people do and get it from Amazon without changing your pajamas. 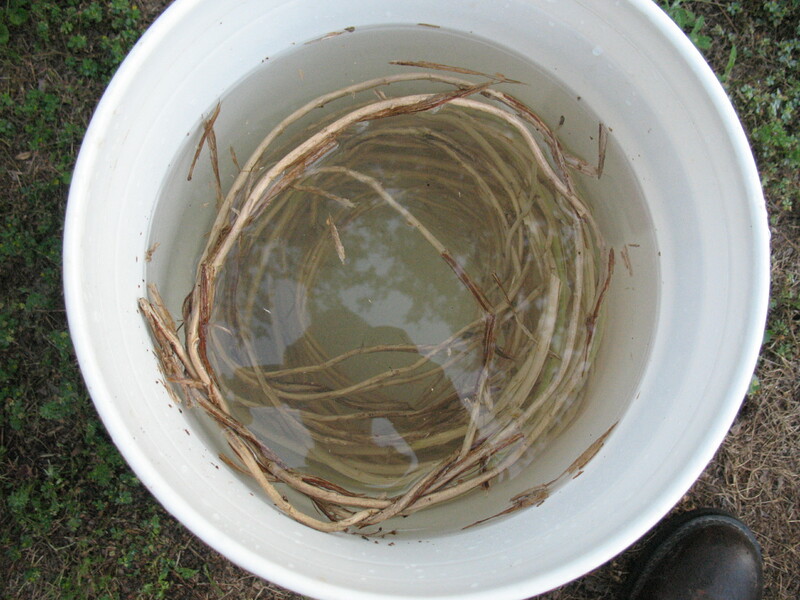 Boiling the vines will make them more pliable and easier to weave. Next, you’re going to boil the vines for 20-30 minutes to make them more flexible and to kill any bugs that may be on or in the bark. Giving someone a bug infested basket is just rude in the first place. Boiling them will also loosen up the bark so it’s easy to remove to have that smooth look to your basket. 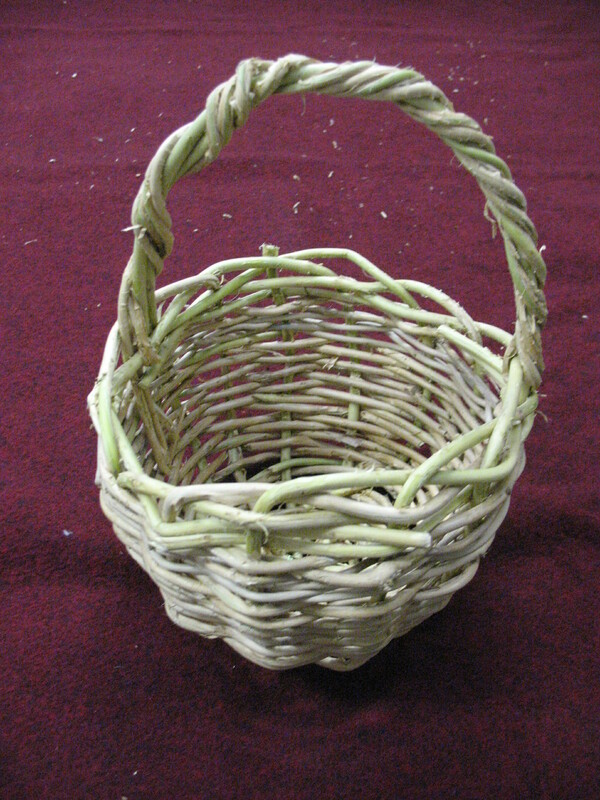 While there are many ways to weave a basket, the under-over technique works best for this project. Whether basket weaving is your niche or you don’t know anything about it, there are lots of books you can get online that outline the next steps. You can even get a guide that specifically tells you how to make baskets using honeysuckle vines. Once you’re done you’ll impress you friends with your basket weaving talent. The end product should look like this, if not, simply call it abstract art. To see the complete design process as well as other weaving projects, please visit Basket Weaving Fun.